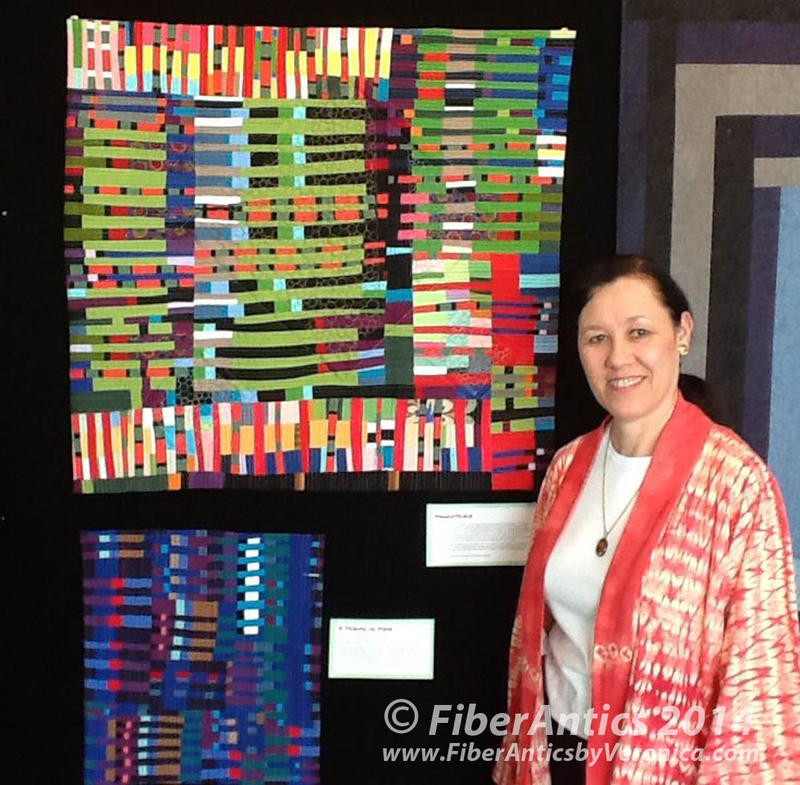 Fiber Antics by Veronica: Gee's Bend production—a must see! Gee's Bend production—a must see! Rich with history, the poignant story of the Gee's Bend quilters is brought to life on the stage of the Chattanooga Theatre Centre through the thoughtful and skillful writing of playwright, Elyzabeth Gregory Wilder, and a superb cast. 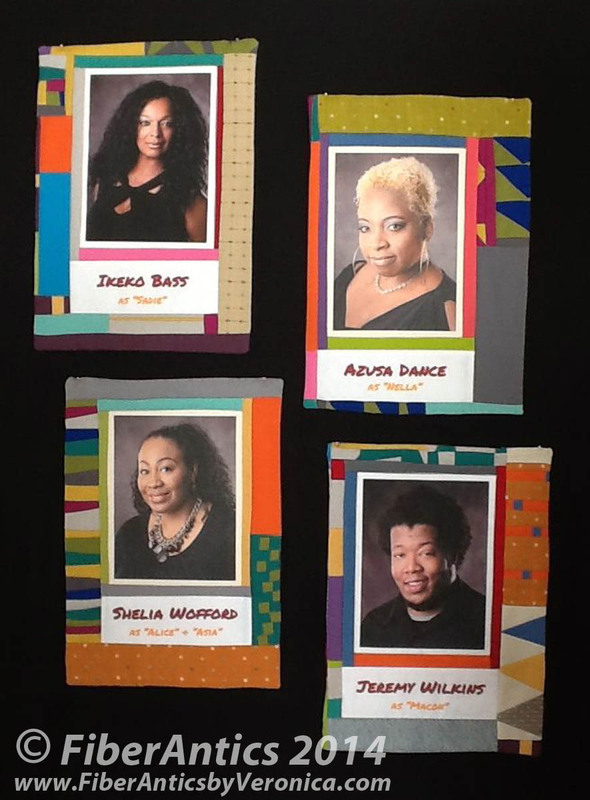 Seven of my quilting friends and I had the pleasure of attending a matinee performance on Sunday. 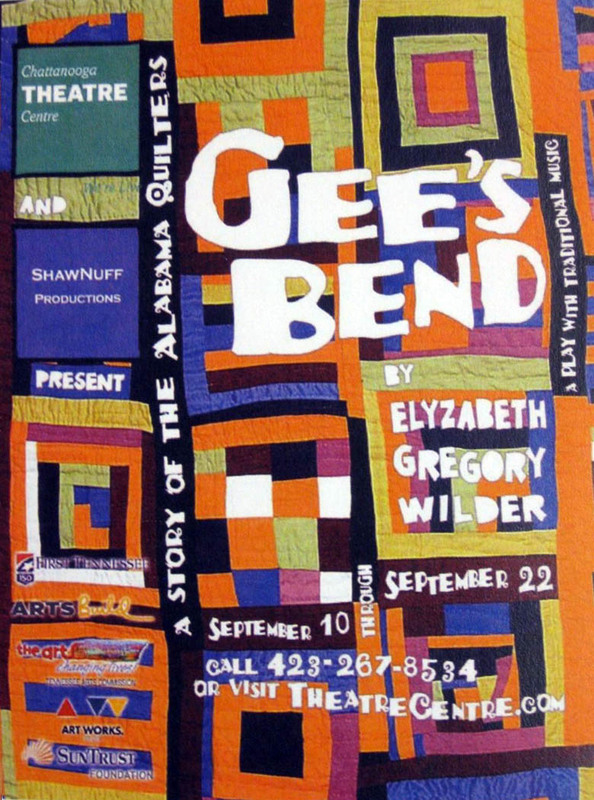 Whether you are a quilter or not, "Gee's Bend: A Story of the Alabama Quilters," is a must-see performance! Bruce Shaw of ShawNuff Productions co-produced and directed the production. Also recognized after the performance was our friend and fellow Choo Choo Quilters and CMQG member, Janet Suber, who put the script in Bruce's hands about a year ago. Come to find out, Janet and Brenda Schwab, the costume designer for the production, also provided a hands-on "quilting tutorial" for the actors (who are not quilters or sewers) so they felt comfortable doing "hand piecing and quilting" in various scenes of the play. 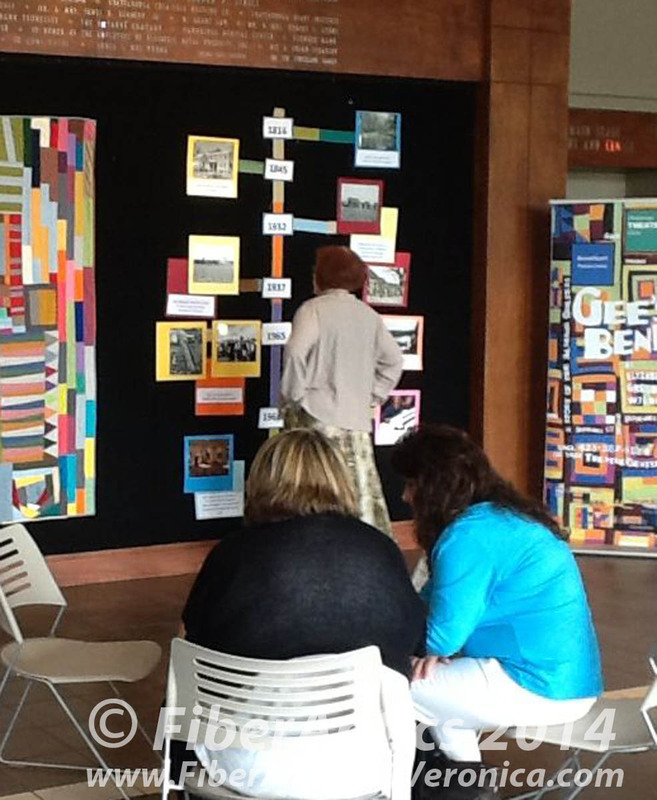 Contributing to the ambiance, the lobby of the Theatre Centre is bedecked with a a display of Gee's Bend inspired quilts by Chattanooga quilters that was curated by Janet Suber, and a pictorial timeline of that time in history. Pictorial timeline mounted in the lobby. both hand and machine quilting. 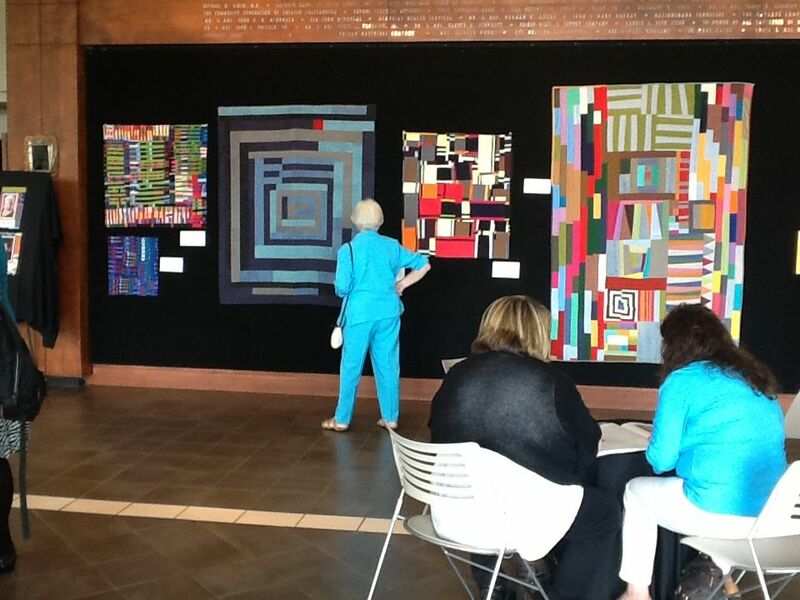 Here are photos of the quilts in the lobby exhibit. Quilt by Janet Suber, original design. 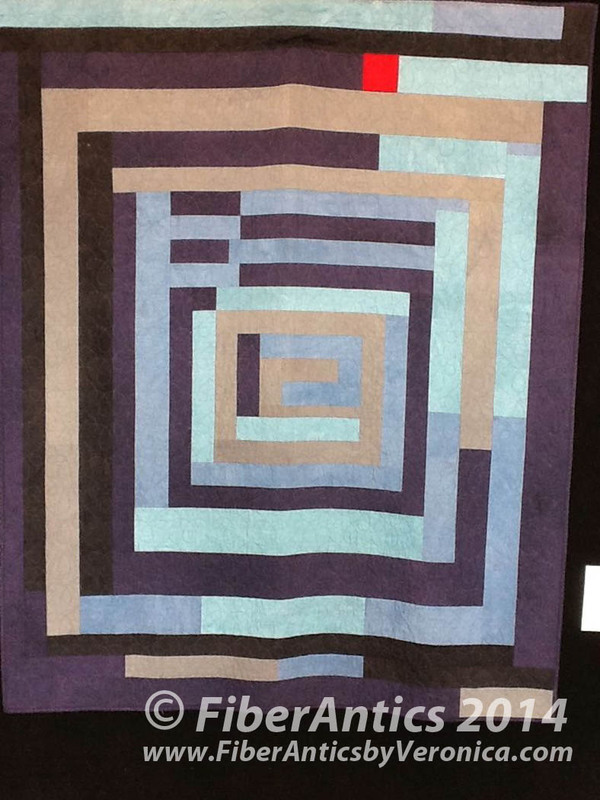 Quilt by Mary Keasler, original design. 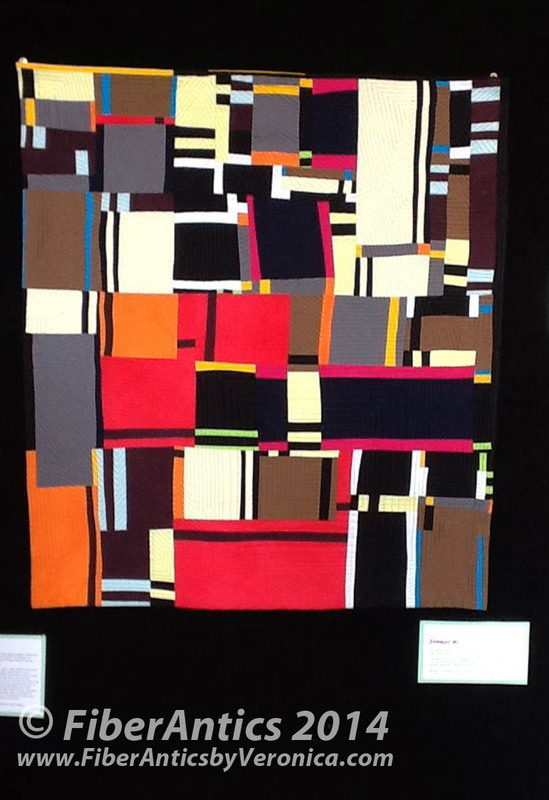 "A Tribute to Steve," that were included in the Gee's Bend inspired quilt exhibit. "Gee's Bend—A story of the Alabama Quilters"
Those attending the Sunday matinee were treated to a Q&A session after the performance. Cast members, the playwright and producer took questions from the audience. The Gee's Bend production goes through September 21, 2014. Call right now and get a ticket! 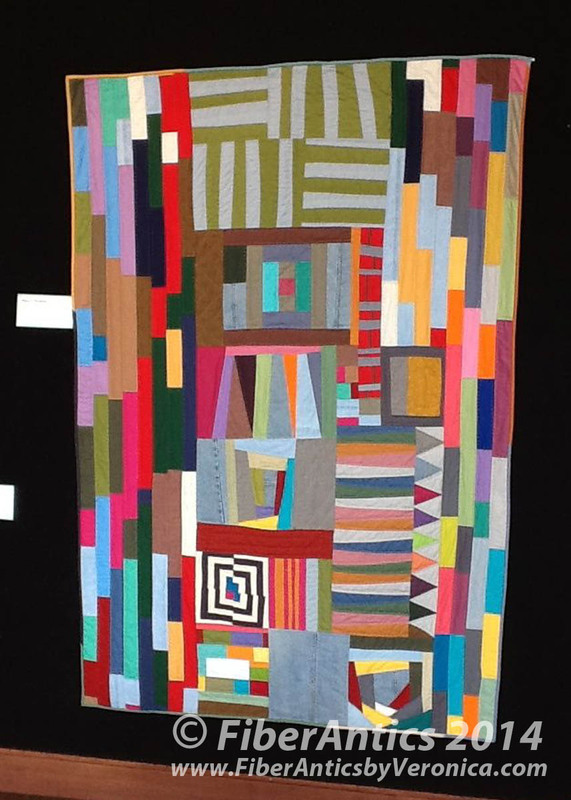 This story is not only about the people living in a secluded, rural Alabama area who made quilts out of necessity and as a creative expression, but about a time in America's history, during the civil rights movement, about women's history and gaining the right to vote, and about our country's culture. Feeling strongly about getting this story out to everyone, especially the youth in schools, producer, Bruce Shaw, is offering a special ticket price to school groups and youth organizations (or any organization). With 10 or more who come to a performance, the ticket price is less than $5 per student with a complimentary ticket for the supervising adult who accompanies the group. Contact the Chattanooga Theatre Centre for details.